“Jus soli” (the law of the soil) is a rule of common law followed by the United States, under which the place of a person’s birth determines his citizenship. 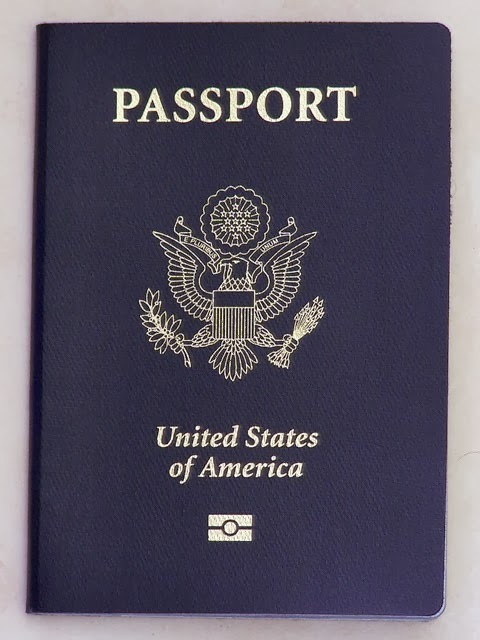 In addition to common law, this principle is embodied in the 14th Amendment to the US Constitution which states, in part, that: “All persons born in the United States, and subject to the jurisdiction thereof, are citizens of the United States and of the State wherein they reside.” Citizenship is also determined under various US citizenship and nationality statutes, such as the Immigration and Nationality Act (INA). Under guidelines issued by the Department of State, the younger the minor is at the time of renunciation, the more influence the parent is assumed to have. Consular officers are given strict guidelines to follow when a minor seeks to renounce his US citizenship. For example, when conducting the initial interview with a minor and during the renunciation procedure, officers are instructed to have at least one other person present. They are instructed that the parents and guardians should not be present and that the interview should take place in the presence of the consular officer and a witness, preferably another consular officer, a non-consular officer or locally employed staff. The minor should be clearly advised that upon reaching the age of 18, he has a six-month opportunity to “reclaim” his US nationality.